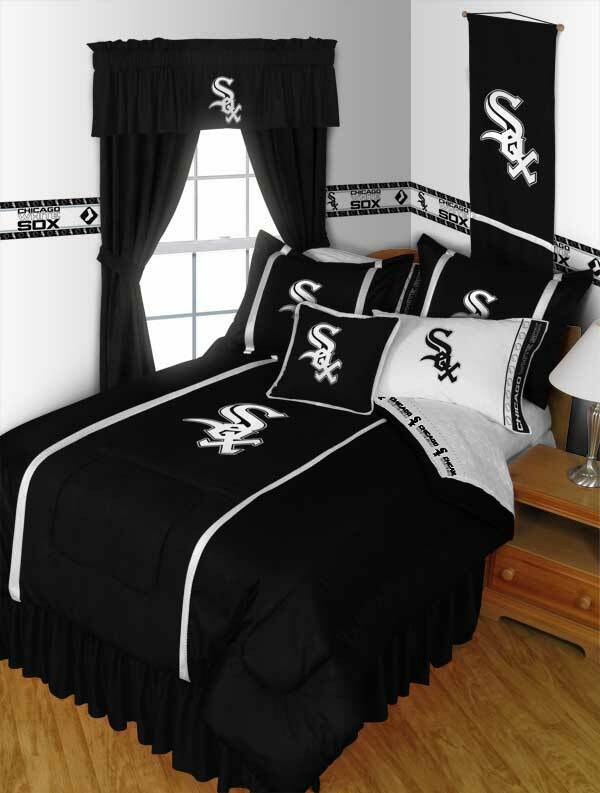 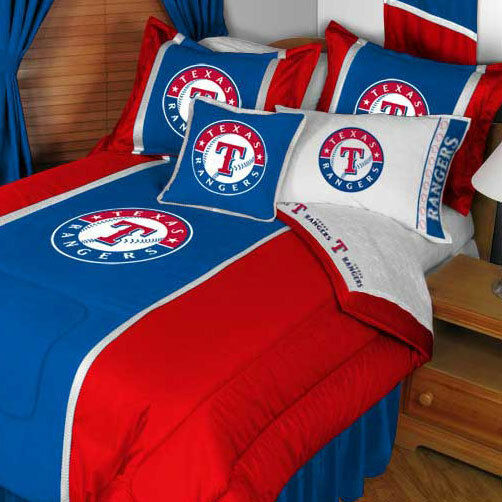 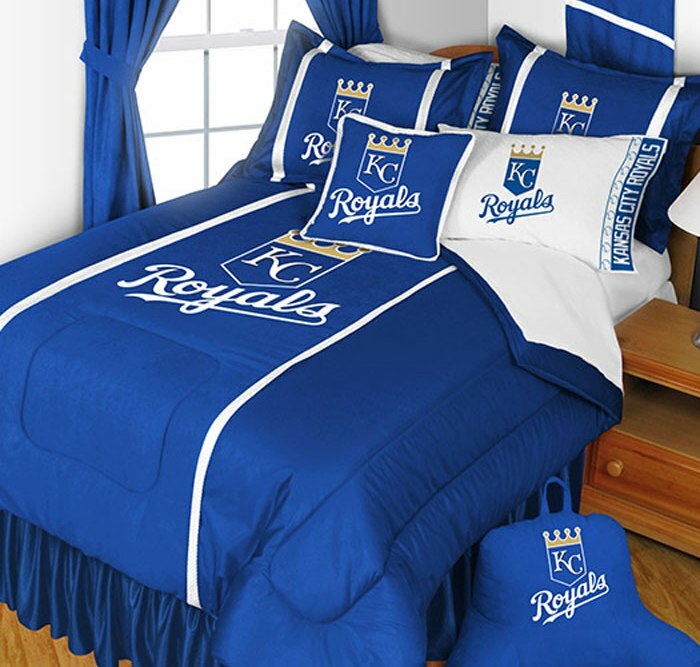 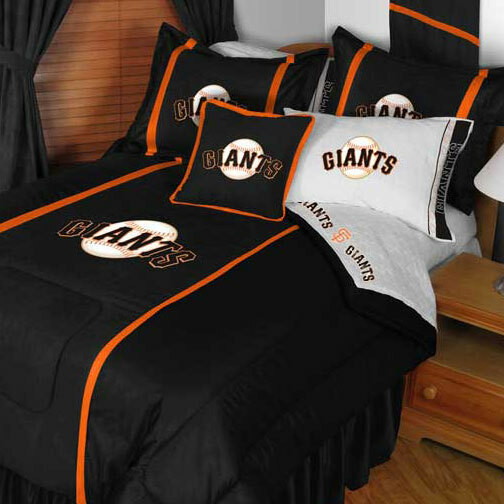 Aplus-Bedding-MLB Bedding sets are perfect room addition to spice up your Kids living space. 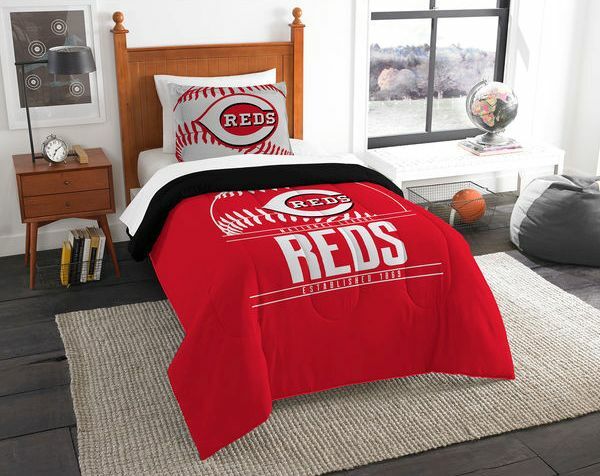 Make it their own personal KIDS CAVE to show off to their friends. 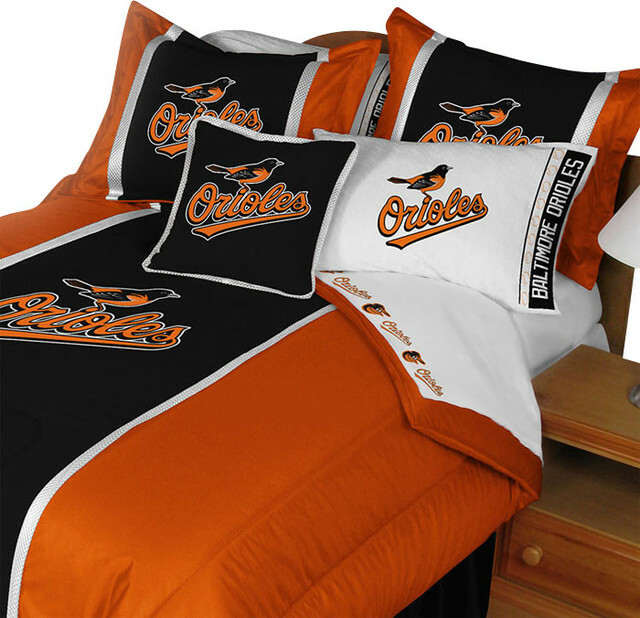 But don't kid yourself these bedding sets are perfect for You Grown-Up Fan Caves also. 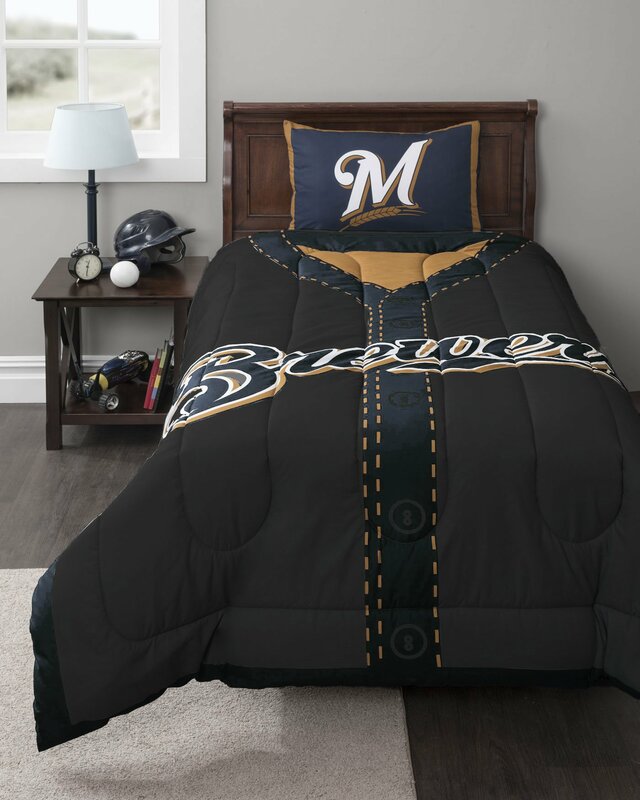 The Baseball season has officially started and we have you covered. 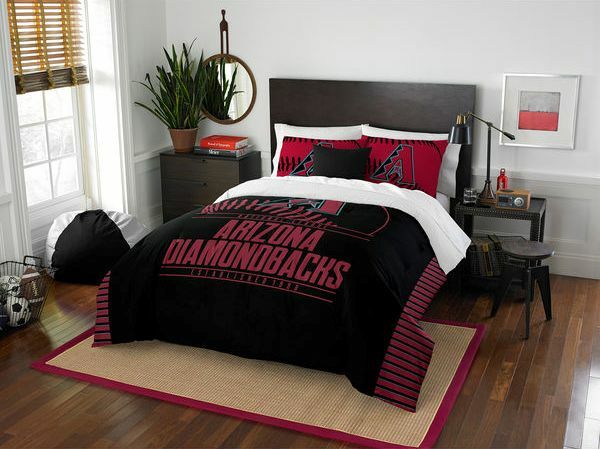 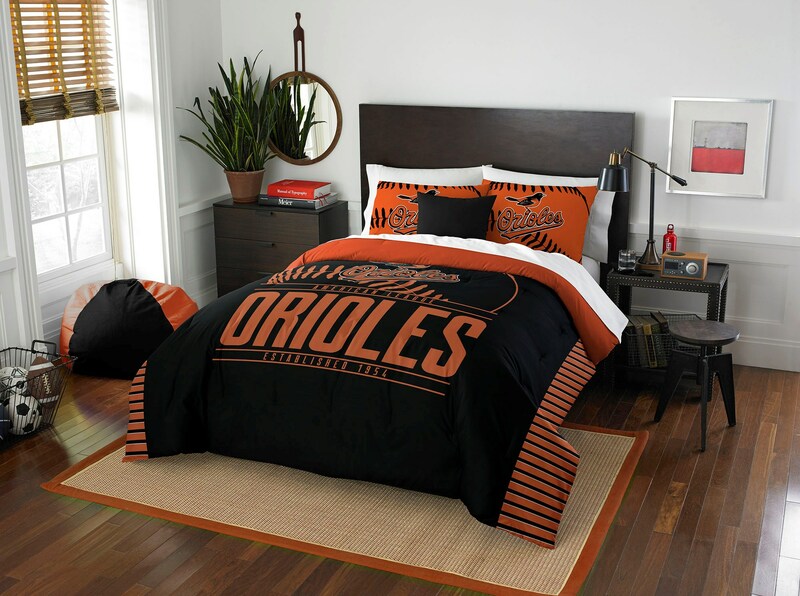 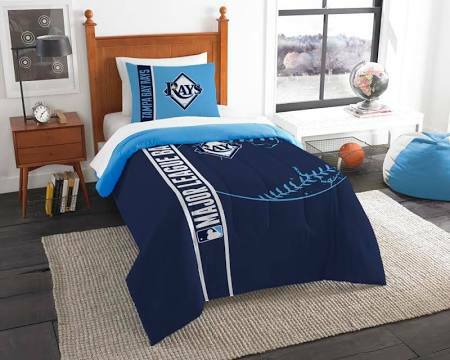 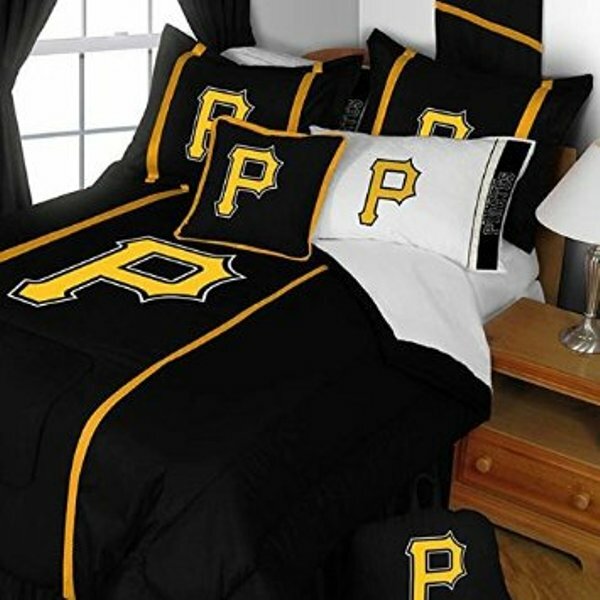 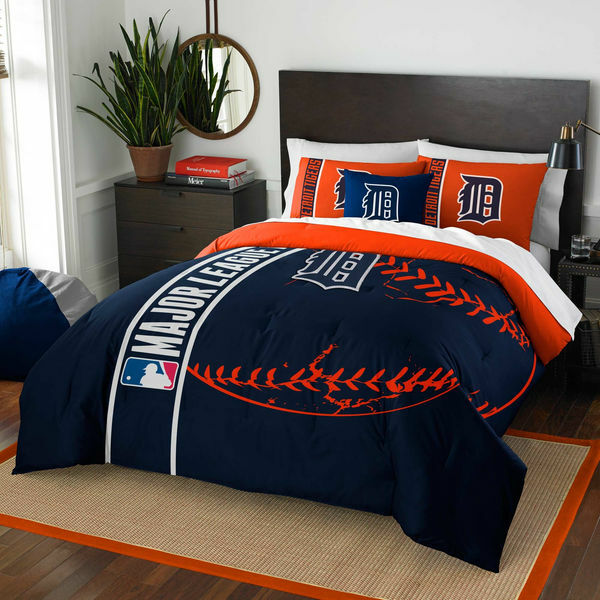 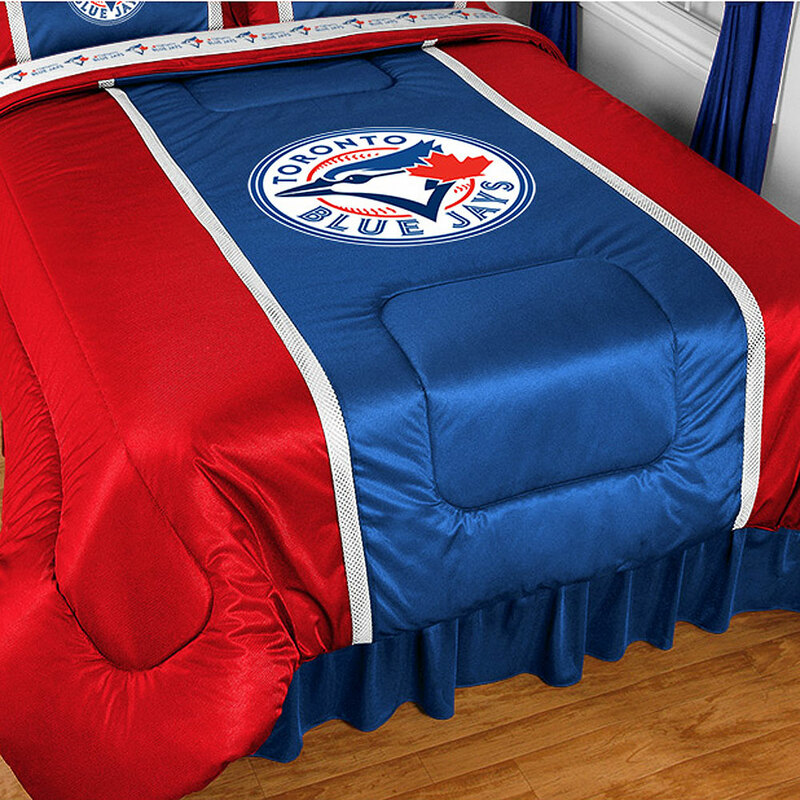 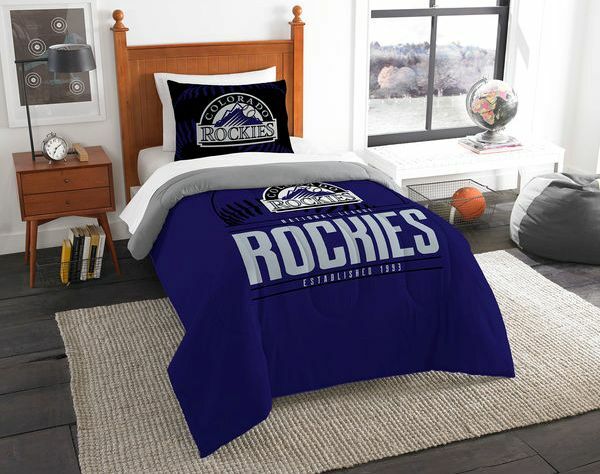 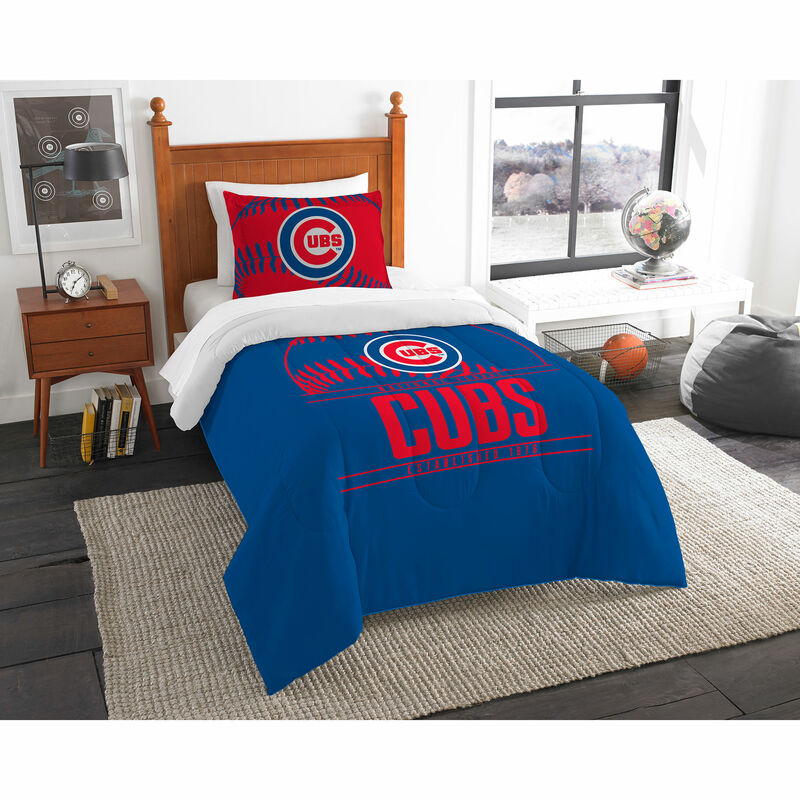 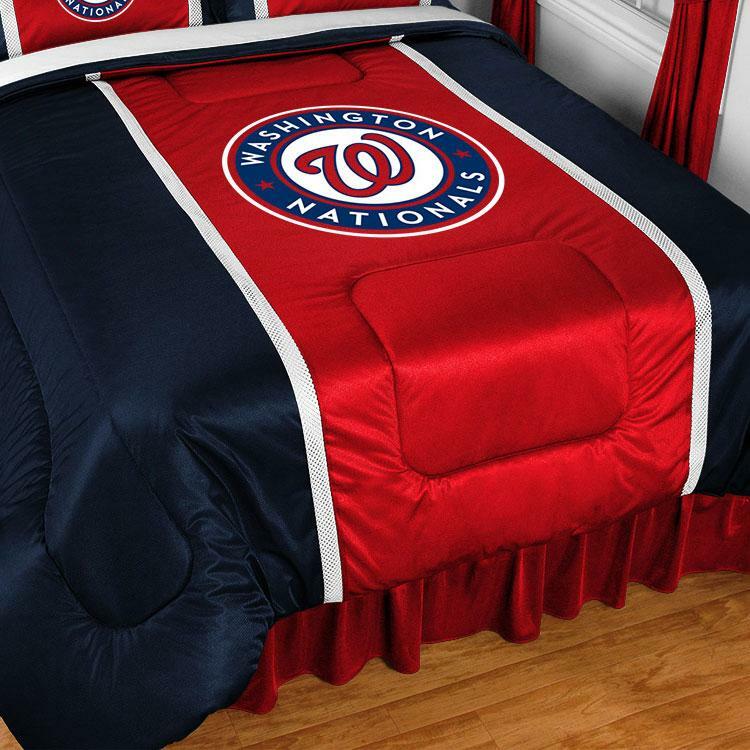 We here at Aplus Bedding-MLB are honored to be able to offer you the world's largest collection of official MLB sports bedding sets from all of your favorite teams. 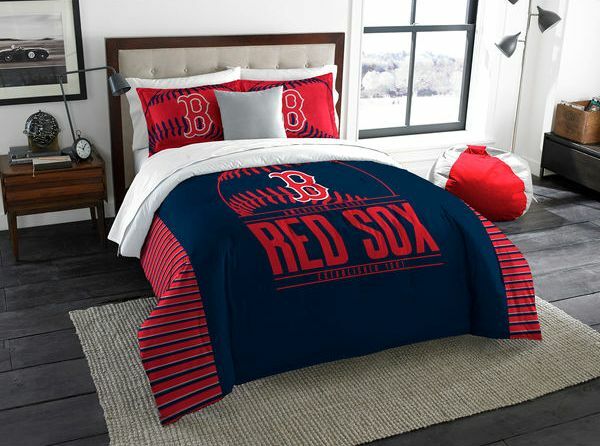 High Quality bedding that will have your kids dreaming of Fenway Park and hot dogs in the bleachers. 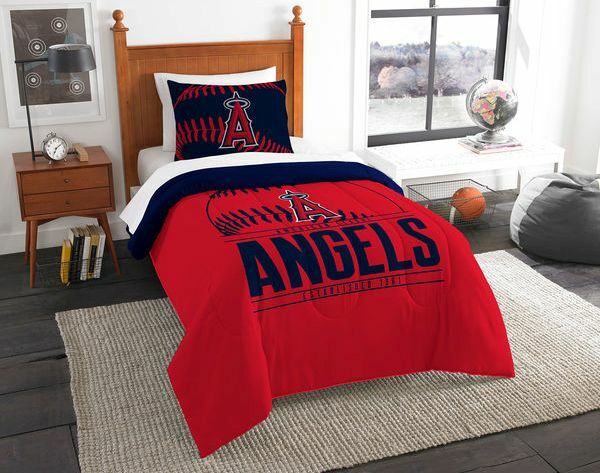 Don't forget that Aplussportsandmore-fanshop-baseballfield also offer to some great apparel.